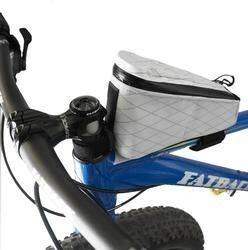 The Gas Tank™ is a high end, high volume top tube bag for carrying a ton of food and other gear. 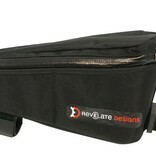 It offers substantial storage in an easy access case. Zip open a side for one-handed access while riding. Or open up both when stopped for full panel access to the contents. 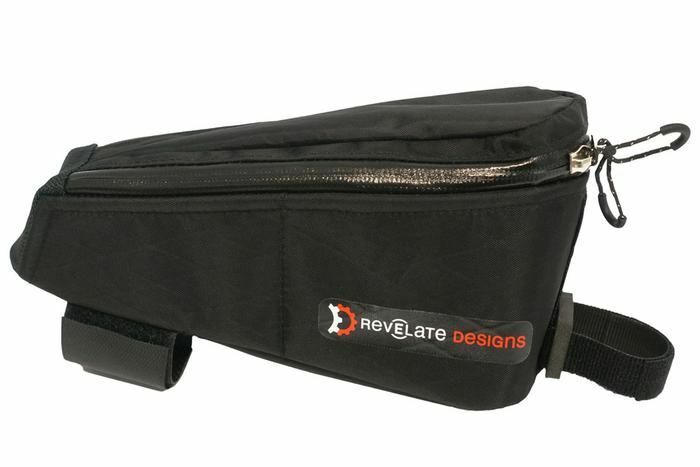 Fill it with M&M's, tools, a camera, bear spray, whatever you need to have close at hand.